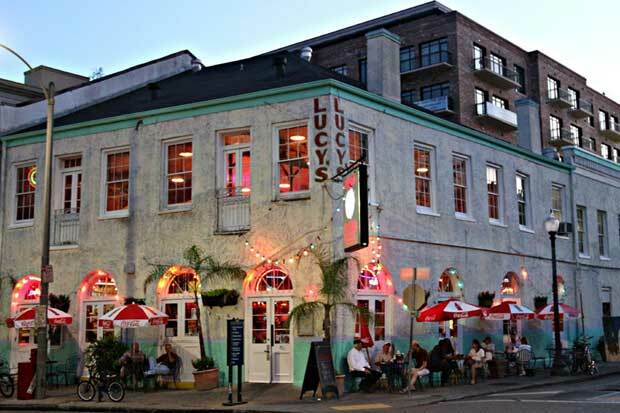 Lucy's Retired Surfers Bar & Restaurant, the New Orleans Warehouse District spot with a beach hut vibe, is going international. The brand will open two new locations, one in Costa Rica and another in Aruba, by early 2018. Kirkendoll Management, the New Orleans-based investment group that owns and operates the restaurant, said the move is an attempt to grow the business outside an "over saturated, ultra-competitive U.S. market."